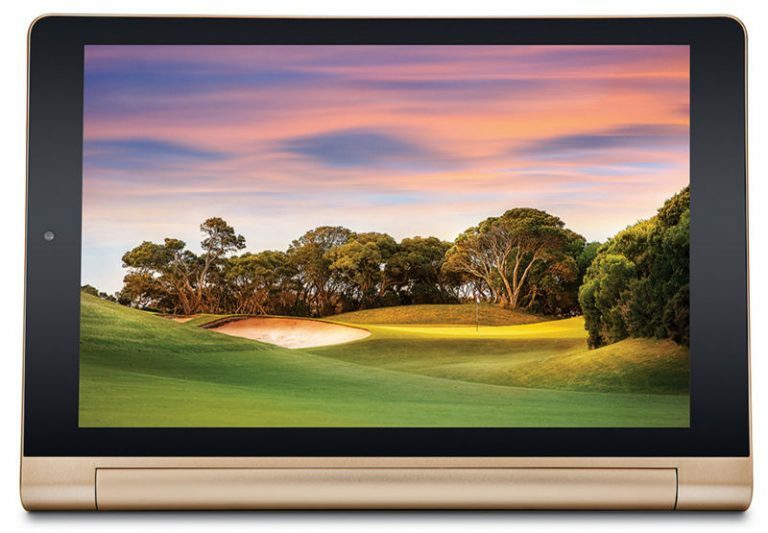 iBall has launched the company’s latest tablet, iBall Slide Brace-X1 4G in the Slide series. It supports read and write for 21 regional languages and is pre-equipped with PowerPoint, Excel and Word. The tablet sports a 10.1-inch capacitive multi-touch IPS display at a resolution of 1280 x 800 pixels. It is powered by 1.3 GHz Octa-Core ARM Cortex A53 processor with Mali-T720 GPU and runs on Android 6.0 (Marshmallow). The device comes with 2 GB RAM and 16 GB internal memory which can be expanded up to 64 GB using microSD. 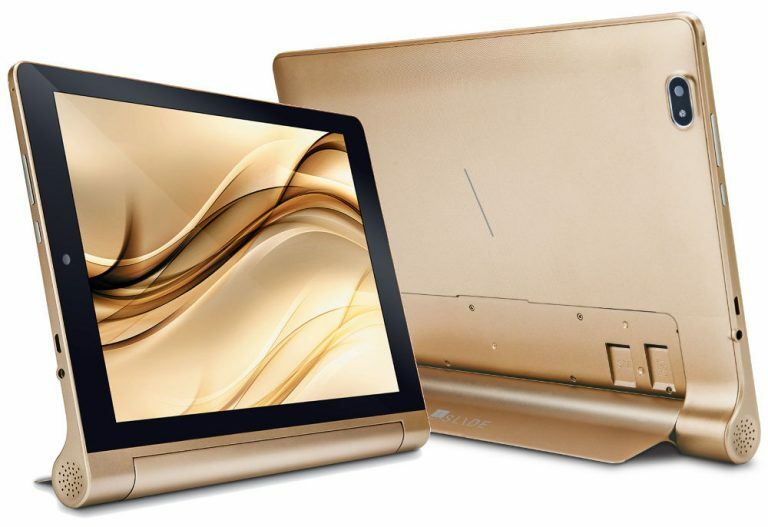 iBall Slide Brace-X1 4G will be available in Bronze Gold color at a price of Rs 17499.